Congress passed the most significant overhaul of the U.S. tax code in 30 years, but what does that mean for you? 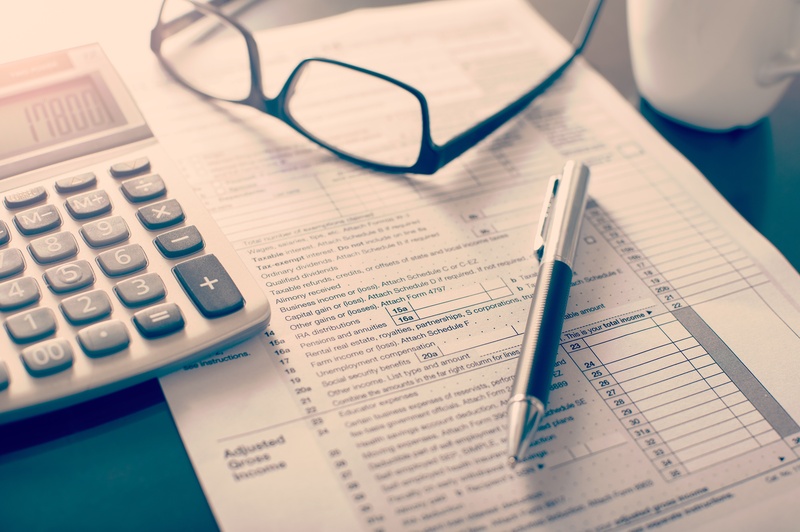 This month, the Internal Revenue Service released its new tax-withholding tables, giving Americans a glance at how their take-home pay will be affected this year. Our friends at Consumer Reports do a great job in breaking it down in this recent article. For those that want to dig into the 2018 withholding tables, you can find the IRS' Notice 1036 here. If you are a small business owner, there are a few things you will need to be aware of right away as it relates to the new tax law. First, a 20 percent deduction is available to entrepreneurs, subject to certain limits. You may get the break if your taxable income is below $157,500 if single, or $315,000 if married. However, becoming an LLC may come with additional requirements. CNBC's recent report offers more details and is a recommended read. Now, if all of that is just skimming the surface for you and you prefer going right to the source, the 1,097 pages of the Tax Cuts and Jobs Act, is available to the public. Seacoast Bank does not provide tax advice but we'd be glad to point you in the right direction.